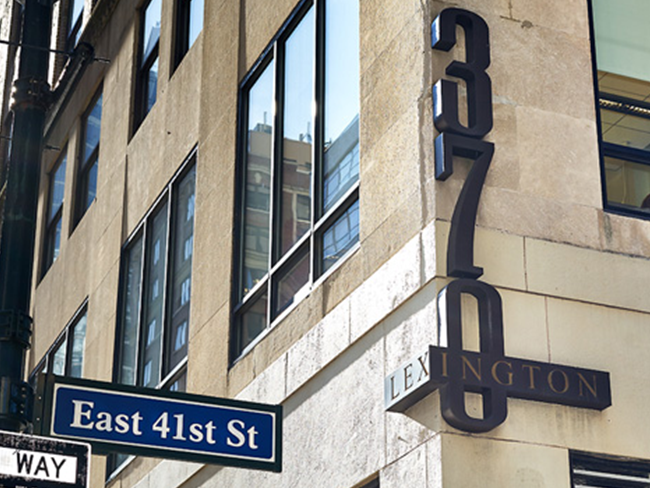 Our dental practice, conveniently located near Grand Central Station in Manhattan, is dedicated to creating beautiful, long-lasting smiles and maintaining the oral health of our patients. We deliver the highest quality general, restorative and cosmetic dental care in an atmosphere of warmth, kindness and respect. Our goal is not just to correct any dental pathology, but to help you prevent oral health care problems in the future. Whether your dental needs include a complete exam and cleaning, a full-mouth restoration, or anything in between, we promise to provide you with exceptional care every step of the way. We utilize the latest technologies, which include intraoral cameras and digital radiography, to assure our patients of the most up to date treatment options to help enhance their smile and maintain their oral health. A dental implant is a small, biocompatible post that is surgically positioned by means of a minimally invasive procedure into the jawbone beneath the gums. 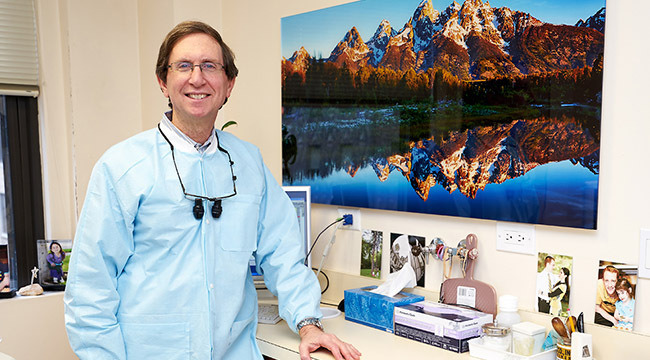 "I have seen Dr. Weiss since 1986 and he is a trustworthy dentist. He cleans my teeth well, never recommends anything that is not necessary and takes good care of me. Both my parents see him and my husband uses him too." "Once healing takes place and the implant integrates with the bone, it behaves in much the same way as the root of a natural tooth to provide support for an aesthetically appealing dental crown or bridge." 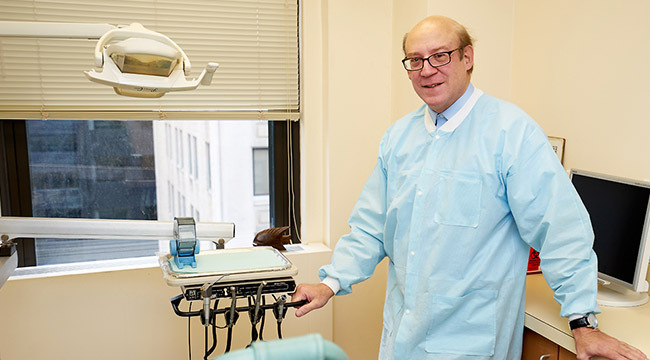 "I am privileged to have Dr. Emanuel Tennenbaum, DDS as my long-time dentist (over twenty years). I cannot sing his praises enough. I have recommeded him to my friends and colleagues, and they all were exceptionally pleased by the exquisite quality of his work. He is greatly skilled and has a nice easy-going manner about him."